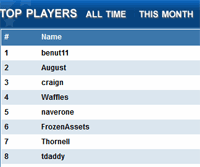 We want to thank our site visitors for an excellent 2011! 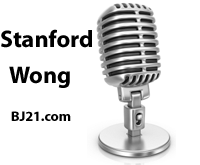 The final interview of our Best Blackjack Sites series is with Stanford Wong, a notable author and the owner of BJ21 . 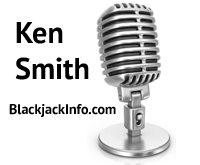 The third interview in our Best Blackjack Sites series is with Ken Smith from BlackjackInfo. 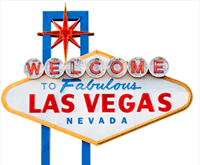 © Copyright 1998-2019 OnlineBlackjack.com. All Rights Reserved.